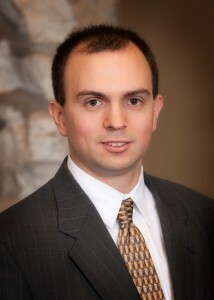 In addition to, How Does the New Child Support Law Affect Business Owners? Starting July 1, 2017, Illinois will join the majority of states by adopting a new child support law. The new Illinois child support law uses an income sharing method of calculating child support. The income sharing method of calculating child support factors in the income from both parties and applies a formula to determine the child support obligation. The guidelines (formula) will apply in most cases, but courts will be allowed to deviate from the guidelines when a party’s income is very low or very high. This article reviews how the new Illinois child support law addresses unusually low income and unusually high in determining child support obligations. First, in dealing with people with low income due to unemployment or under-employment, the statute allows the court to set support based upon a party’s potential income. The court will consider employment, potential and probable earnings based on the obligor’s work history, job qualifications, potential job opportunities and other things like the ownership of substantial non-income producing assets. The court will also consider the earning levels in the community. If a party has a lack of work history, which may be the result age or a decision to be a stay-at-home parent for example, the court can use a rebuttable presumption that the party’s potential income is “75% of the most recent United States Department of Health and Human Services federal poverty guidelines for a family of one person.” This presumption will apply in the absence of other evidence, but it may be rebutted by evidence introduced by the parties. Initially, the presumed amount of potential income will be $8,910 (75% of $11,880). The new Illinois child support law also creates a rebuttal presumption that the minimum child support obligation should be $40 per month, per child. The minimum amount will apply to a parent who has actual or imputed income equal to or less than 75% of the most recent United States Department of Health and Human Services federal poverty guidelines for a family of one person. Further, the new law establishes the maximum child support amount for such a parent at $120 per month to be divided equally among all of the payor parent’s children. The new Illinois child support law also addresses the opposite end of the spectrum. 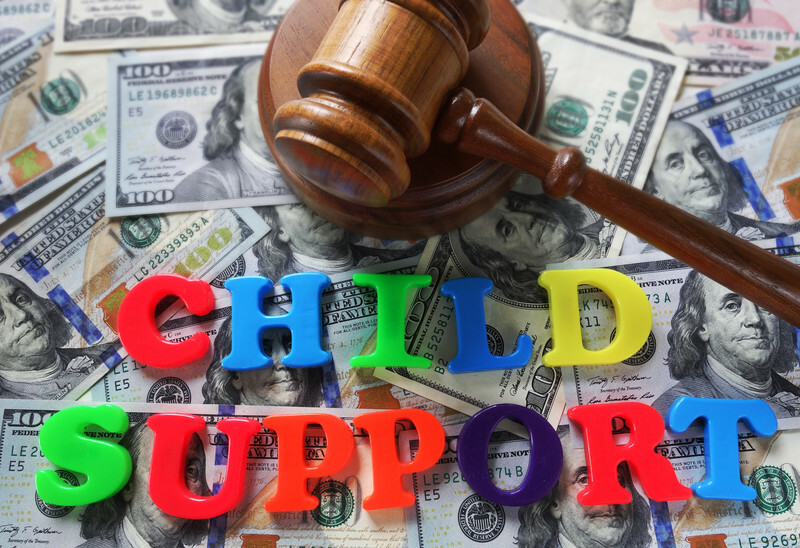 For those parents with income that exceeds the highest income levels in the guidelines, the court is allowed to use its own discretion to determine child support. The new law clarifies, however, that the support amount should not be less than it would be based upon the highest amount of income as set forth in the table. The tables (guidelines) have not yet been published as of the writing of this blog. Therefore, we cannot specifically say what that income level is. The idea of deviating from the guidelines is nothing new. Courts applying the current law often deviate when a party’s income is extraordinarily high. A judge will deviate from the guidelines if the judge determines that the support amount based on the guidelines would result in a windfall to the other parent, exceeds the support needs of the child or would result in a support amount that exceeds the equivalent amount of support actually provided for the child when the parties lived together. 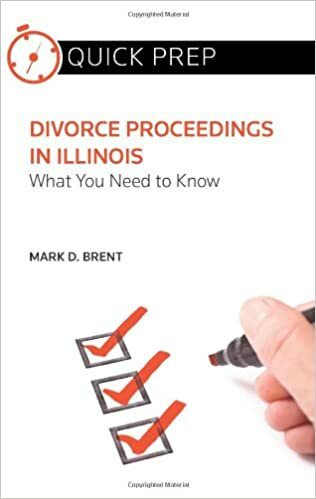 The new Illinois child support law allows the court to deviate from the statutorily determined guidelines in situations other than unusually low income or unusually high income. Those situations include extraordinary medical expenditures for the child or parents, additional expenses due to the special needs of the child and any other factor that might make the strict application of the guidelines unfair or improper. One way the court’s authority to deviate from the guidelines might play out is the following, involving an unusually high-income earner and an unusually low-income earner. In that situation, a court might determine that child support from the excessively low income earning parent might not be needed by the unusually high income earning parent and would burden the low income earning parent unnecessarily. In that circumstance, a judge might not award child support at all. This is not to say that a judge will make that determine in such a case, but a judge has the authority to deviate when the circumstances call for it. Without a doubt, the way in child support will be calculated when the new Illinois law on child support takes effect July 1, 2017, will be a dramatic shift. Some old concepts will be retained, like the ability to deviate from the guidelines, the guidelines themselves and the nuances of deviation will be very different. With these changes in the law, having good legal representation will be more critical than ever. Many attorneys, especially attorneys who only occasionally practice family law, will likely struggle with the implementation of the new child support rules. This will especially be true when either party’s income doesn’t fit within the income guidelines or there are unusual circumstances that might warrant deviating from the new guidelines. Child whole life depends upon its upbringing, his/her emotional bonding with parents and every kid need love of both parents. So taking decision of child custody is very crucial. Always take decision as per child priority. Do you practice in Winnebago Co.? Hi, thanks for sharing the information These information really helpful to us. So if I have a shared parenting situation, 146 overnights or more…. If this change causes my support to decrease by over 20%; is that a reason in itself to go back to court? Only a change in your circumstances would be a basis for modifying support. The statutory change, by itself, cannot trigger a modification. Seems VERY unfair to the parent that didn’t leave. Why should my X get a break on child support just because he doesn’t wish to work or has a crap job? $40 a month per child just because they are lazy or just decided it would be best to get a crap job so they wouldn’t have to pay?? In my case, the missing parent LEFT for another person and MOVED to another state (KY) to help avoid child support payments. Why should my child have to be punished for that? Judges make lazy parents who don’t want to work get a job or face the consequences all the time. If you think your ex is not working simply to avoid paying child support you should speak to an experienced and reputable family law attorney about taking your ex back to court. Yes, if there are grounds for modification of support. Otherwise, support orders entered before the new law went into affect will continue as they are. The passage of the new law, by itself, is not grounds for modification. There must be a substantial change in circumstances. Question, I have two children, two different families. In my case, I work, always have worked, I own my home, etc. While the kids mom collect off of tax payer dollars. Neither of the two work at all! so with this new law, since I have a fairly decent income, (construction worker) I’ll be forced to fork more of the support since the parents chooses NOT to work because of gov assistance? How can it be fairly divided if I’m the only parent working!?! And I’m the noncustodial parent at that. That is a question we can’t answer. The Legislature must have thought what they are doing is fair, but many people disagree (depending on which side of the equation you are standing). ‘‘Tis new law is unfair. Ex wife took buyout from Chrysler in 2011 hasn’t worked sense also won’t allow me to see or talk to kids in last 7 Years . Files for state aid last month because she is not working . I end up paying 3 times what I was before. And my pay has only increased buy 1.70 from the beginning of my support had started over ten years ago .